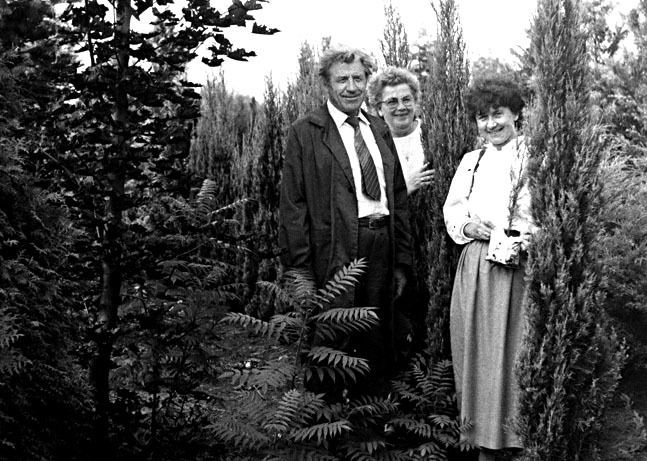 In 2002, the third generation of Byczkowski family – Krzysztof and Bartosz began working in the nursery. The combination of many years of experience with youthful enthusiasm resulted in dynamic changes in the enterprise. We are also expanding the infrastructure. 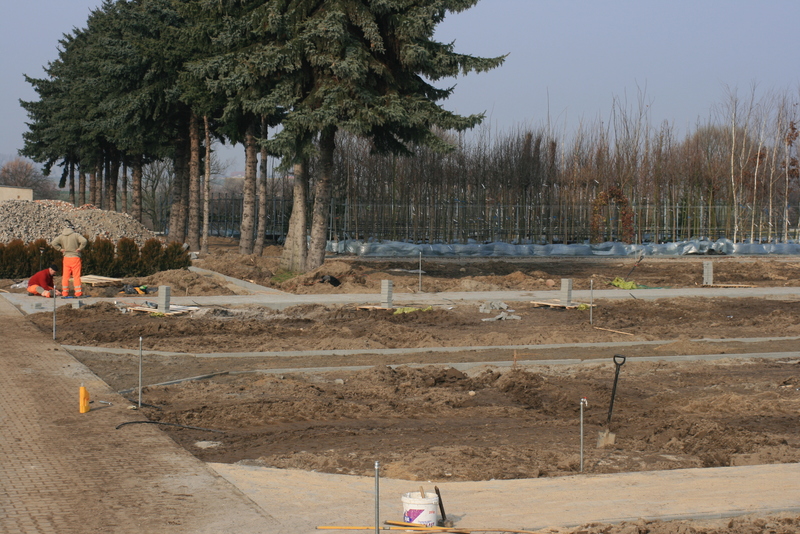 Over the past 10 years we have expanded the area of our nursery by 7 hectares, built tunnels and foil block with a total area of 2850 sq.m., we have created a spacious sale square with the surface of 7500 sq.m. and a loading square that allow free loading of cars with weight of up 24 tons. 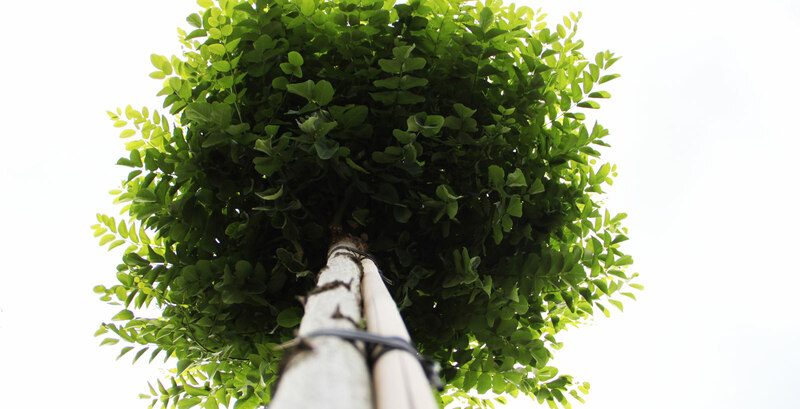 We are continuously monitoring the garden market responding on a regular basis to your needs. 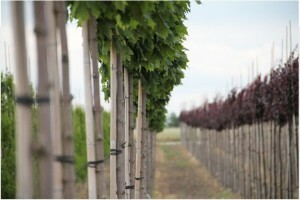 Each year, we are surprising with richer and richer range selected in accordance with current European trends. 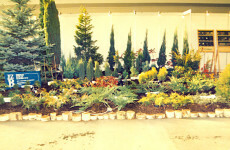 We are extending the offer of plants both in the ground and growing containers. 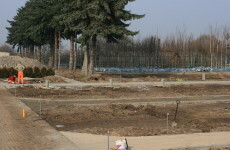 In 2008, we have launched production of avenue trees. Keeping the family character of the company, people currently in charge of the nursery are father and son – Zbigniew and Krzysztof Byczkowski are supported by a group of experienced professionals. 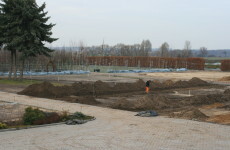 Our nursery was founded in 1962 and was then one of the few private nurseries operating in the region of Wielkopolska. 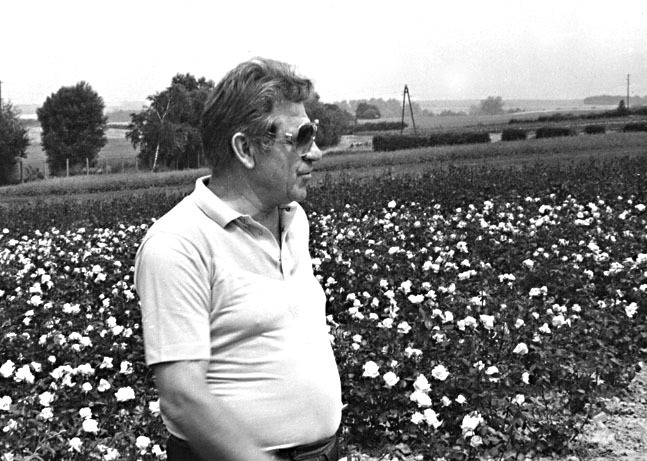 Initially, the nursery was led by engineer Jan Byczkowski. 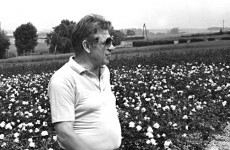 In the late 70’s son of the founder, engineer Zbigniew Byczkowski started working in the nursery, and today he is jointly responsible for the enterprise. Initially vegetables were grown in our farm. 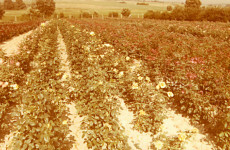 Soon after, we started to produce deciduous shrubs and roses. Our nursery has helped to break the state monopoly on the export of roses – since the early crops we have exported to Western Europe. 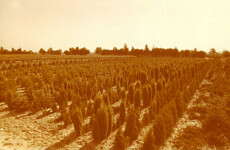 In the 80’s the level of production has stabilized at 150-200 thousand shrubs annually. 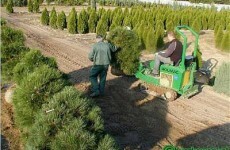 We are growing conifers for over 40 years. 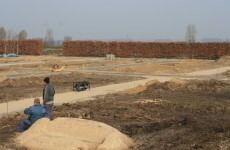 Initially, we conducted mainly ground cultivation. 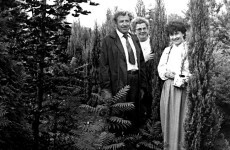 In the 60’s and 70’s major customers for such plants were housing cooperatives. 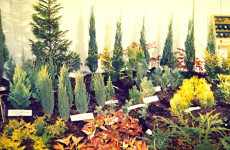 Our plants still grow in many neighbourhoods in Wielkopolska, including Rataje and Winogrady in Poznań. Following the market trends, in our nursery we have gradually introduced growing containers. 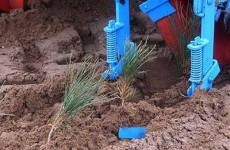 Plants of such cultivation can effectively extend the duration of plantings. Container production department has grown and now is covering the surface of 3.5 hectare. 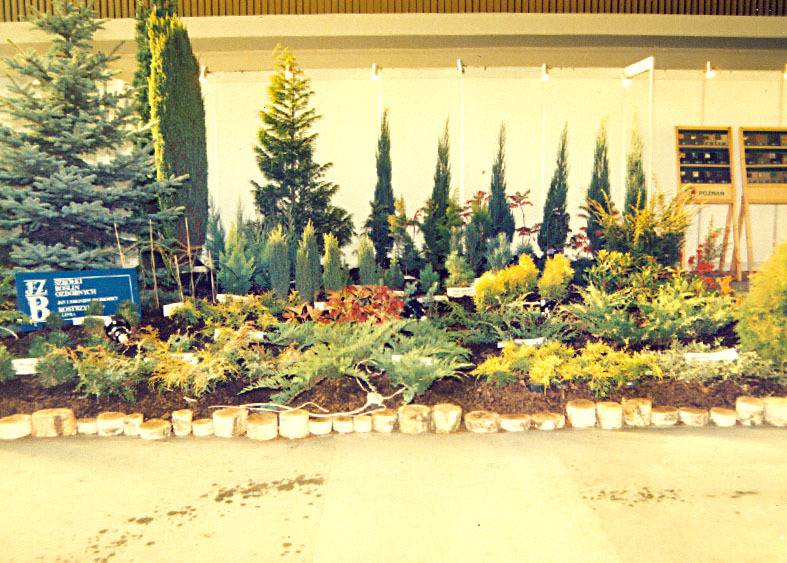 We grow full range of products in containers. 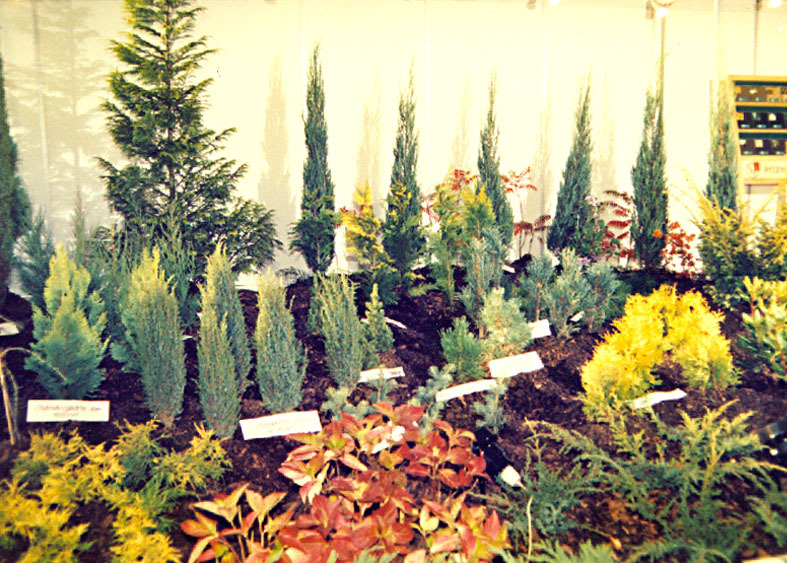 Plants from our nursery have won recognition at numerous garden fairs and exhibitions. Proofs of this are diplomas and medals awarded to plants that we produce. We have achieved modest breeding success. 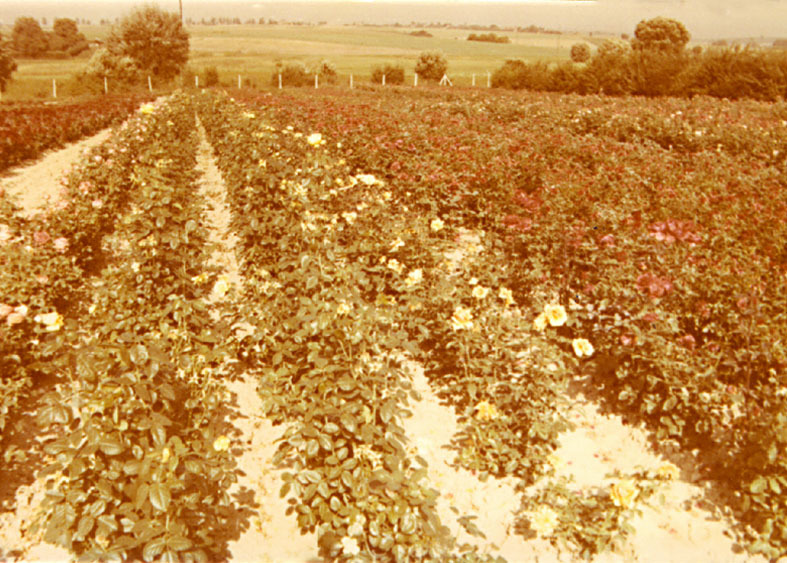 The first varieties recorded by us include roses: “Alicja”’ and “Navoika”. 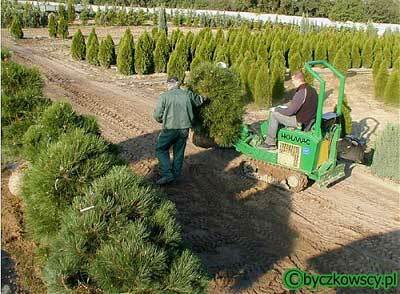 We are proud of the variety of spruce with bright yellow spring increments (Picea pungens “Byczkowski”). 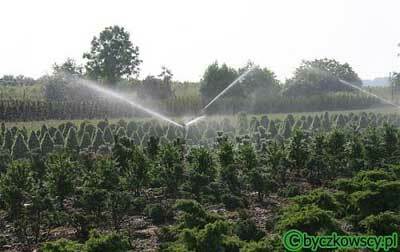 This variety is registered and legally protected. 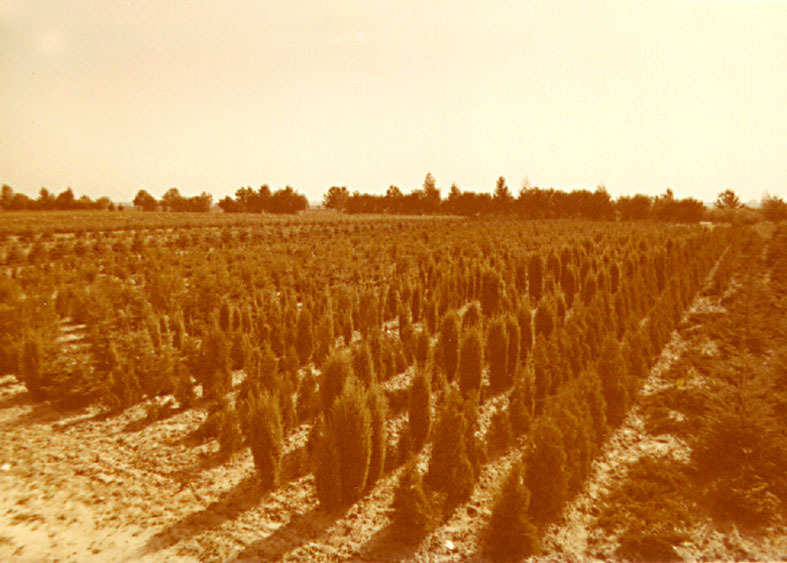 From the beginning of our nursery, so for more than 50 years, we attach great importance to the quality of plants coming from our nursery. 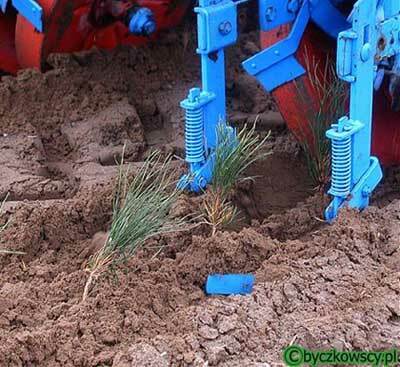 We hope that it can fully satisfy both professionals and plant lovers.